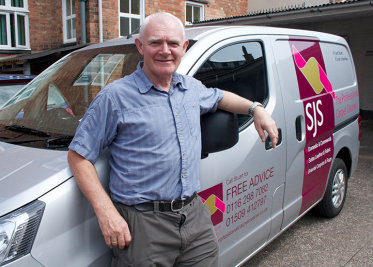 Although our company is called SJS Carpet Cleaning, we don’t just clean carpets, we are expertly trained to clean all types of upholstery and fabric furniture and we are based in Leicester and Loughborough. Whatever fabric you have – wool, cotton, canvas, leather, velvet, draylon, or a mixture of fibres, we have exactly the right solutions to clean it. Sofas, easy chairs, dining chairs, office chairs, poufees, Chaise Longue, caravan seats, car seats, bus and coach seats, Church pew seat covers, and Board Room antiques. The only thing we have never cleaned yet is a boat – sorry Yacht! So, if you have a Yacht in Antigua, do give us a call so we can complete our portfolio.